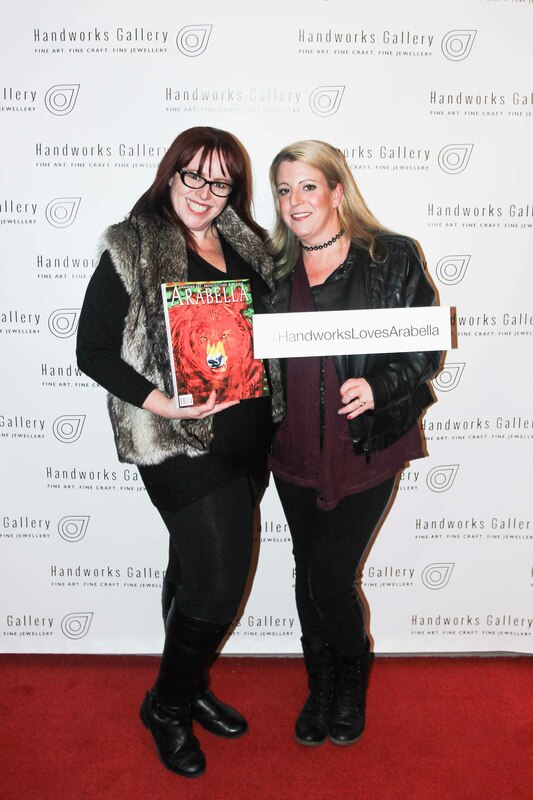 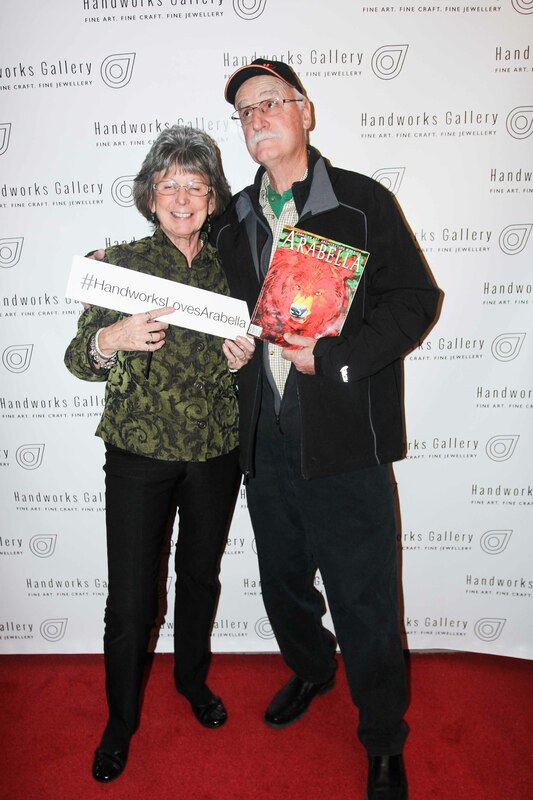 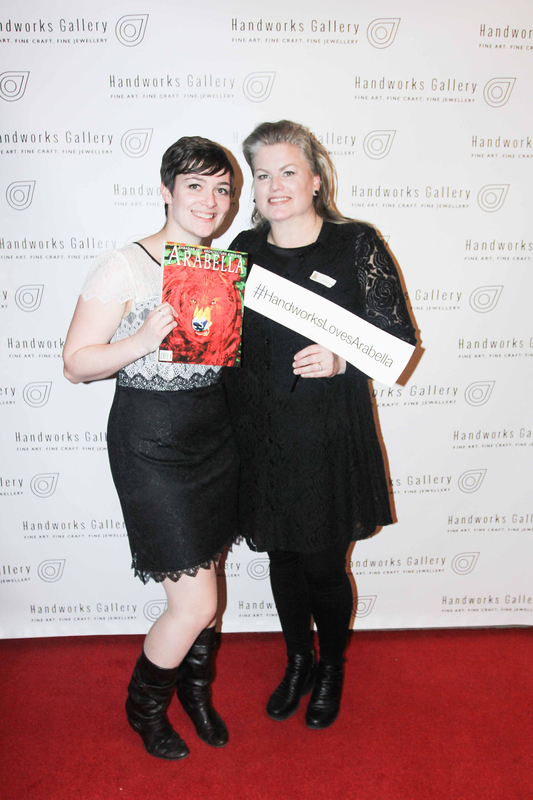 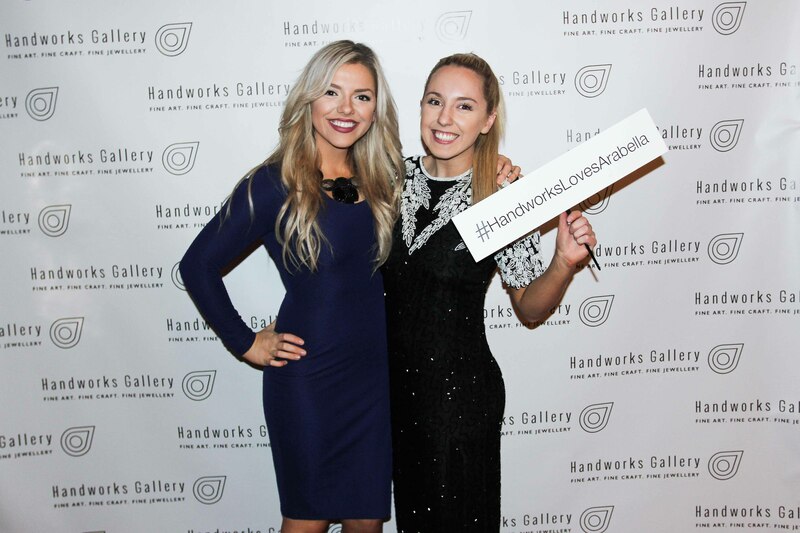 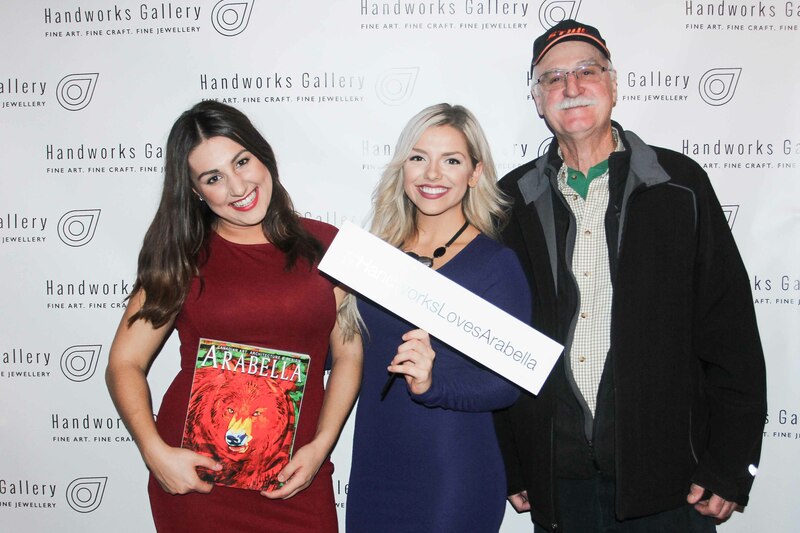 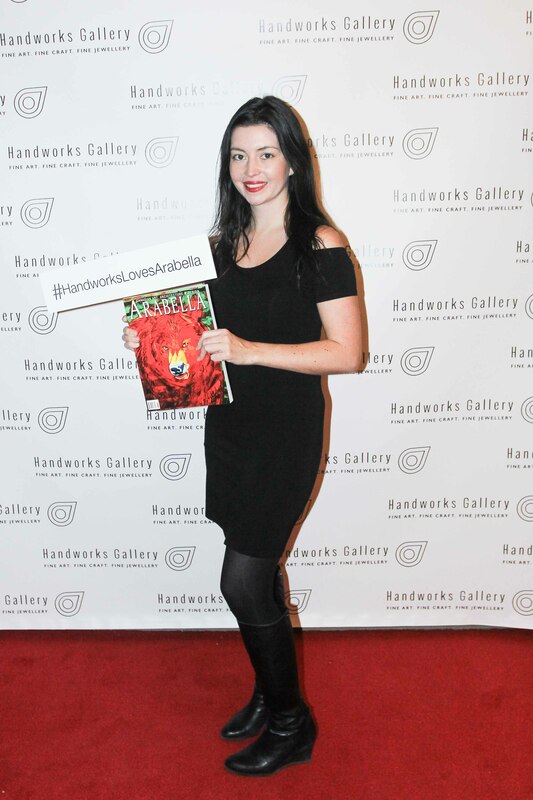 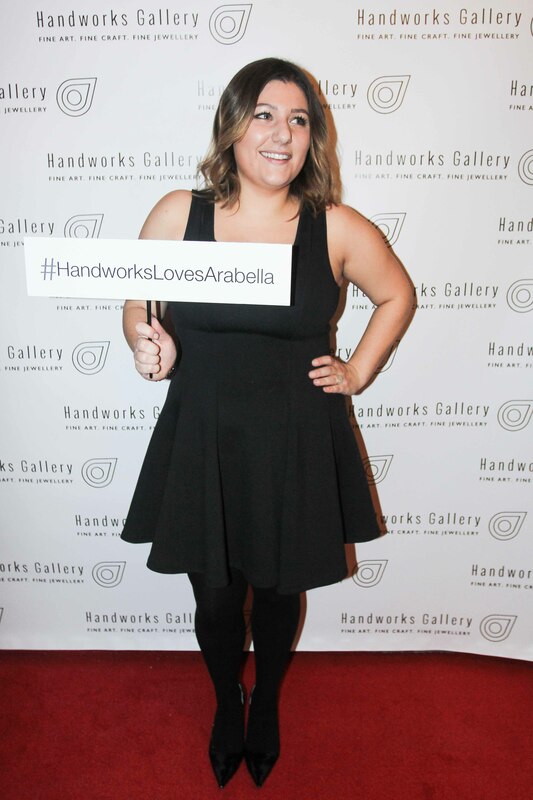 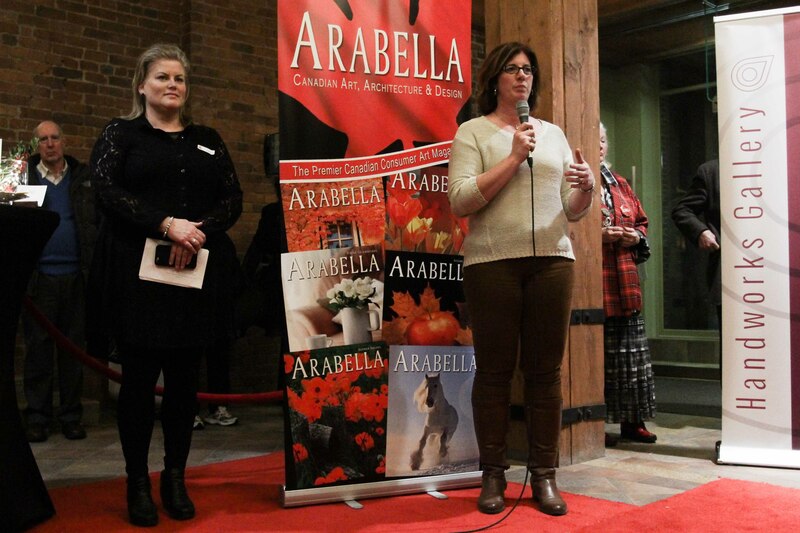 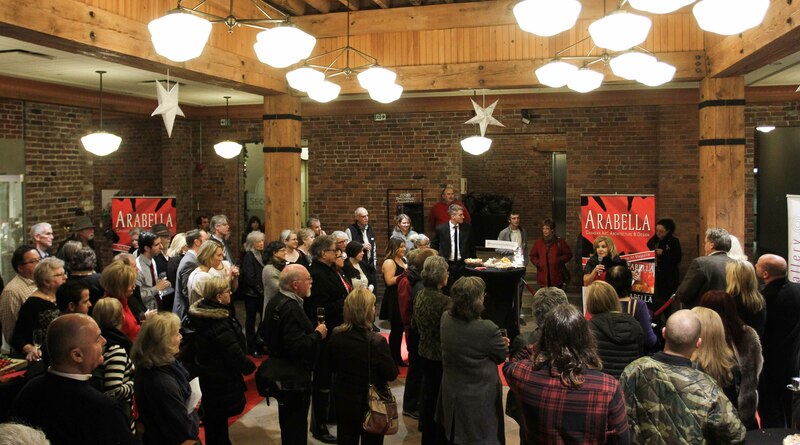 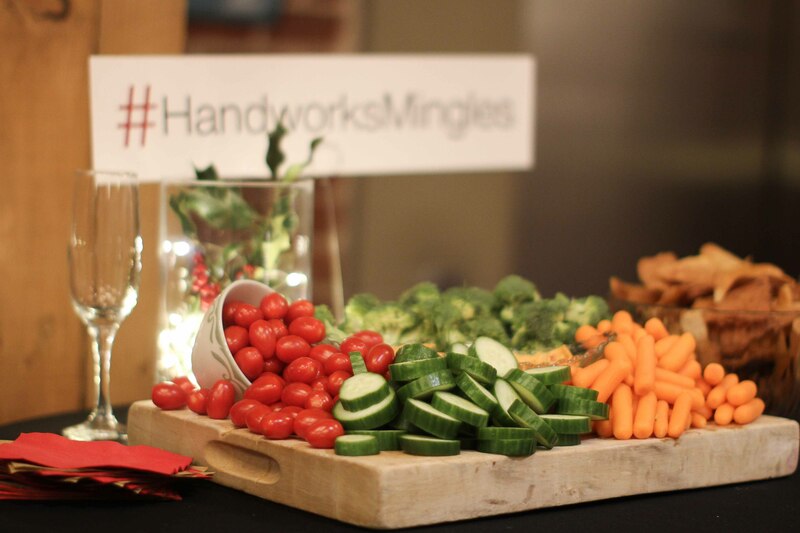 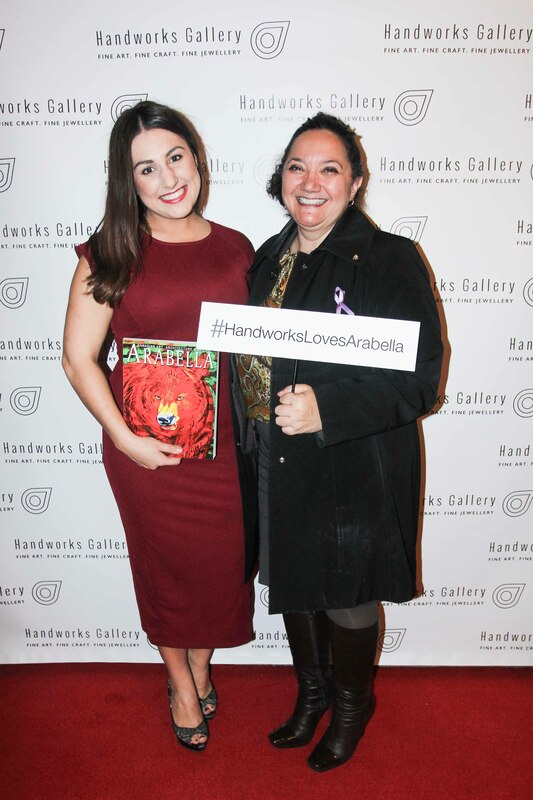 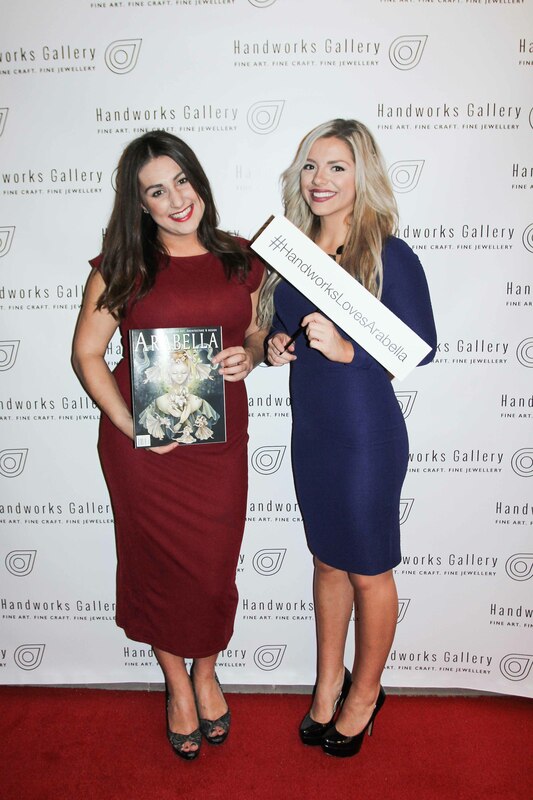 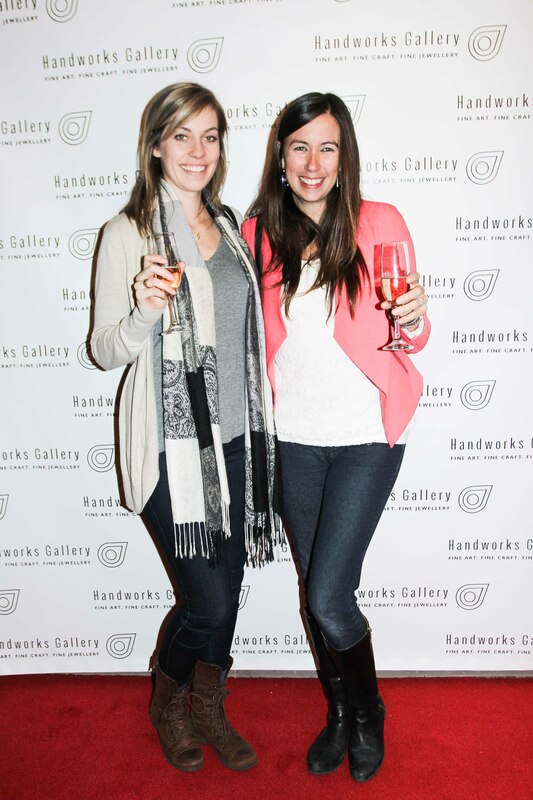 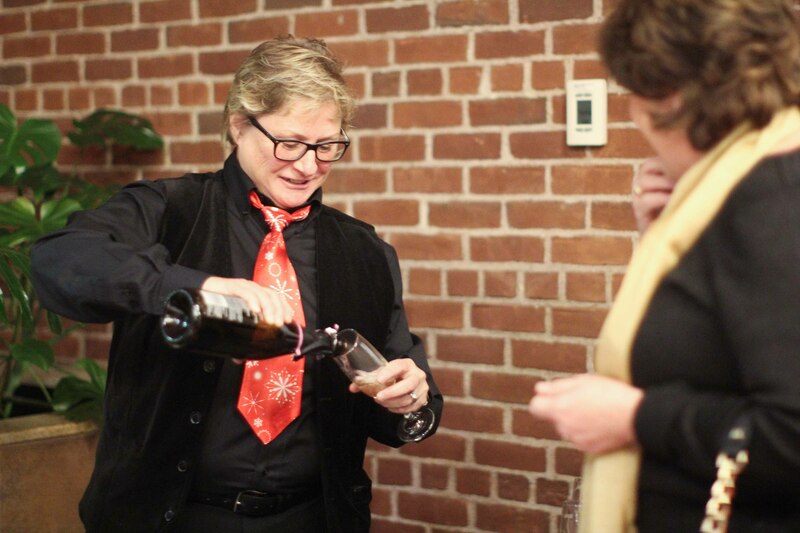 Last night at Handworks we celebrated the launch of our brand new website, our partnership with Arabella Magazine and an artist appreciation dinner! 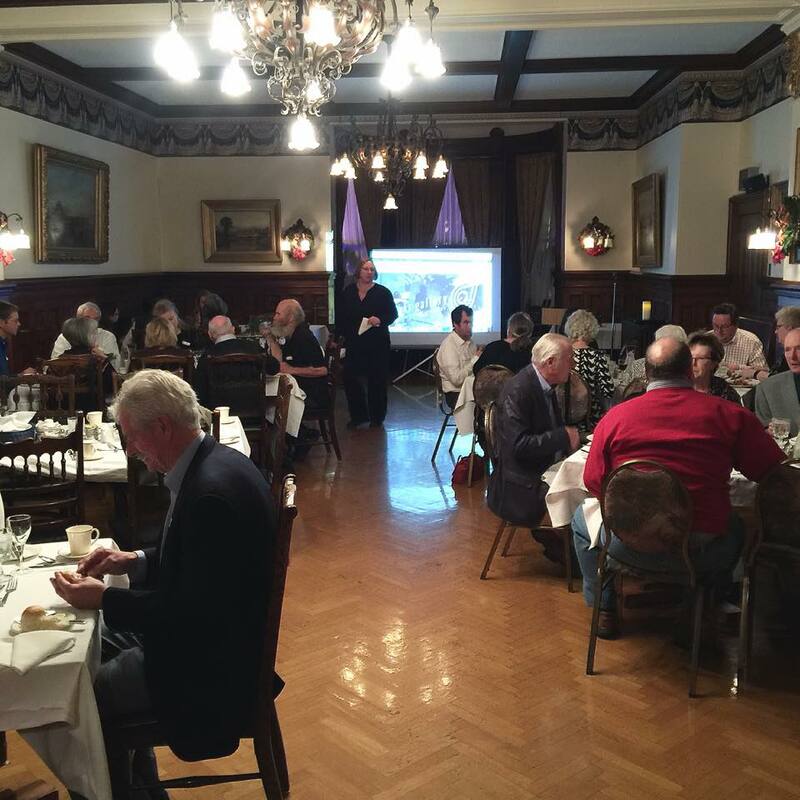 We started our night with our artists at the Union Club where we we had a fantastic meal. 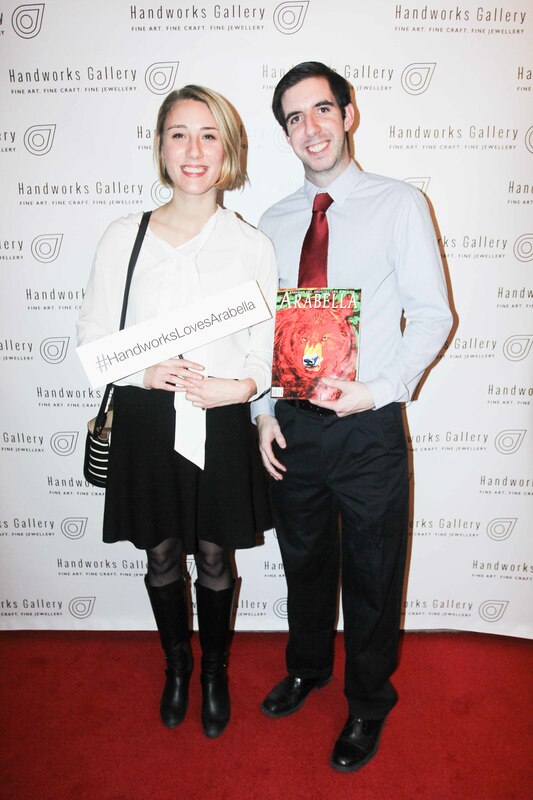 There, we shared with our artists the first viewing of our e-commerce website! 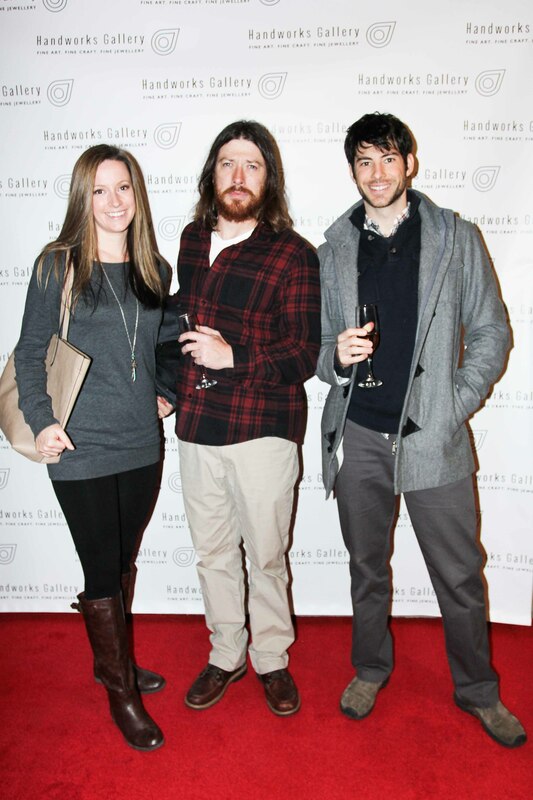 It was so nice having our artists all together and a beginning of a new tradition. 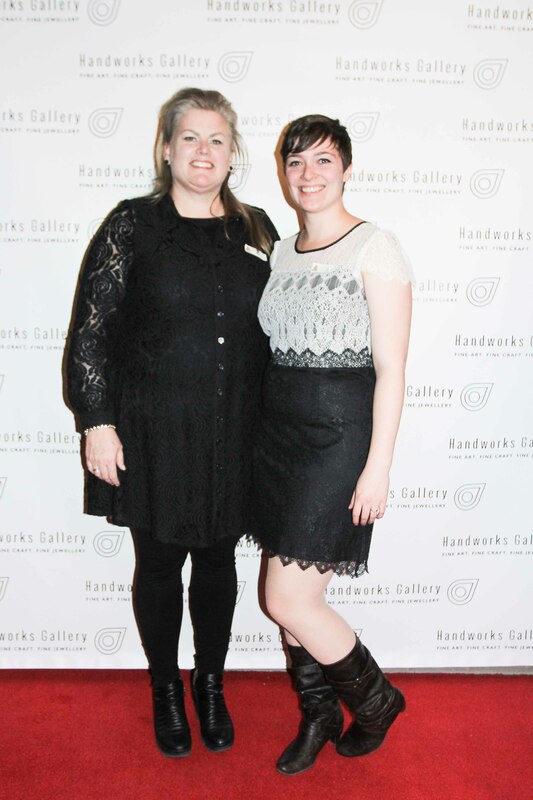 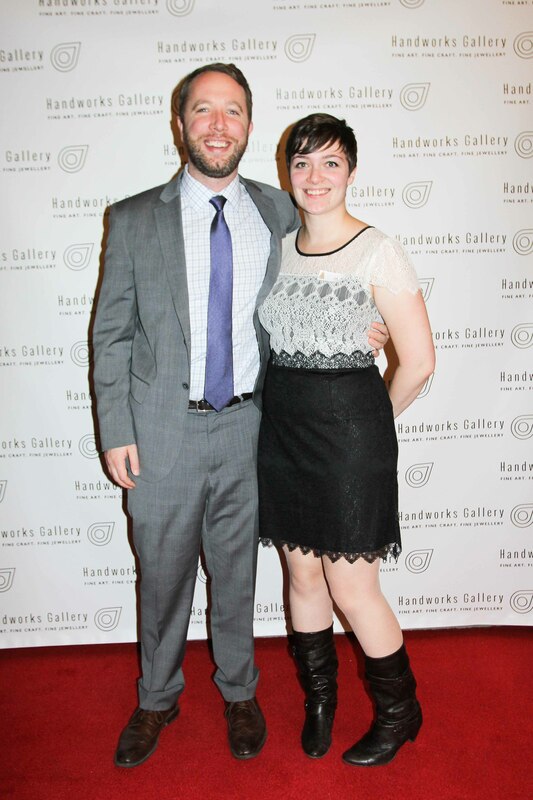 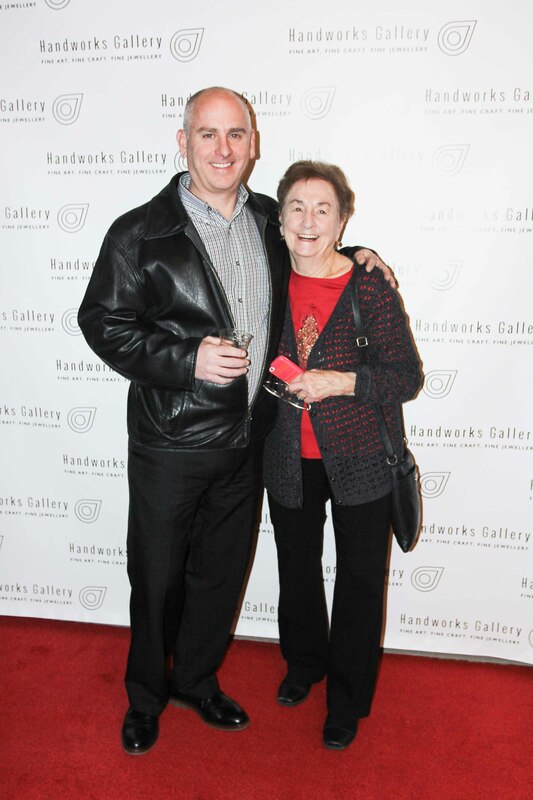 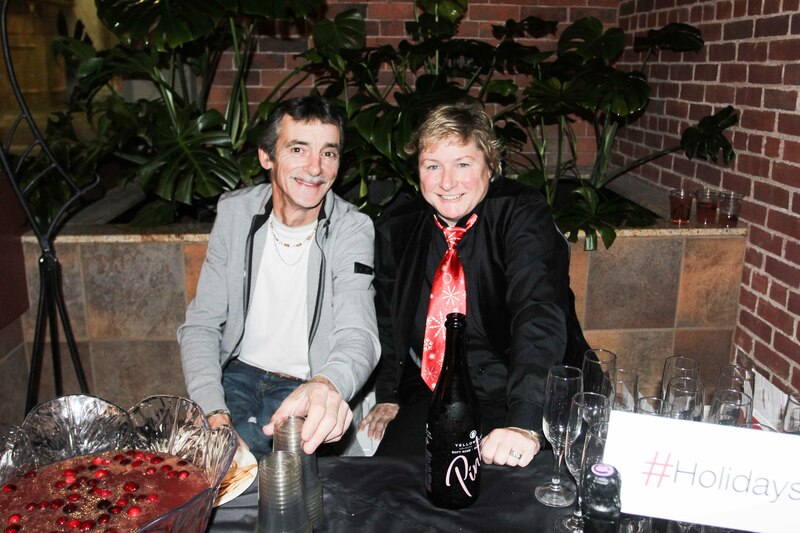 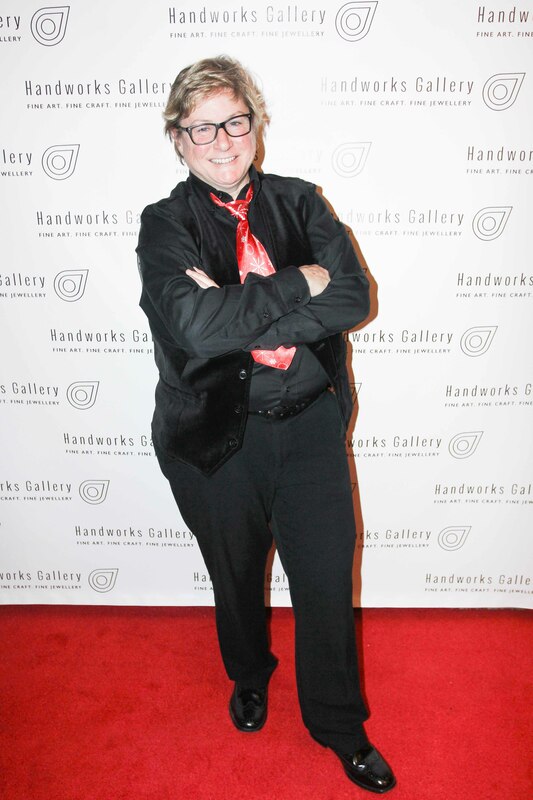 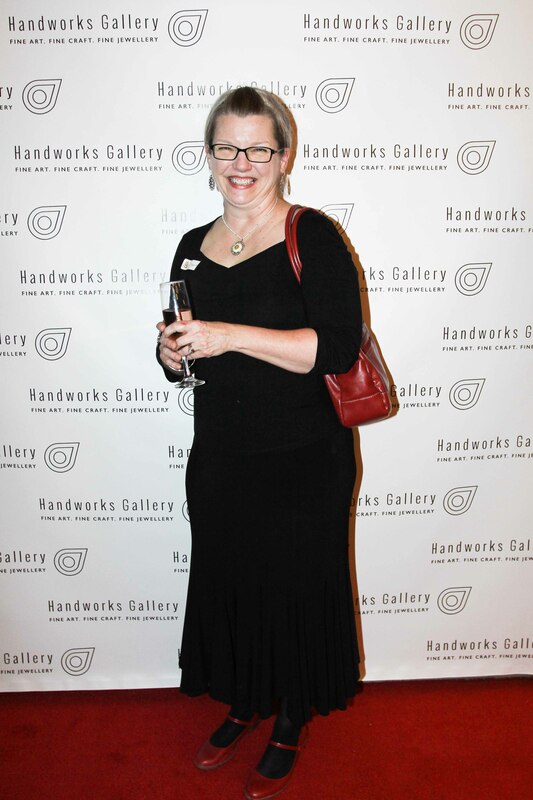 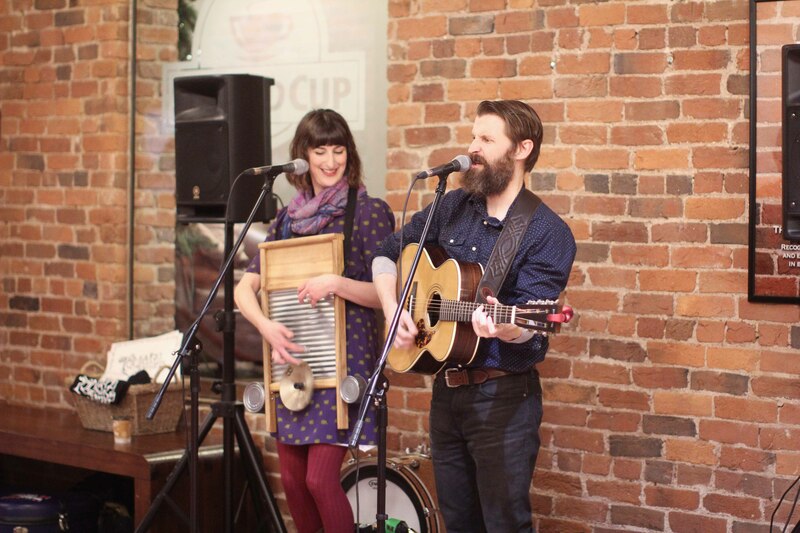 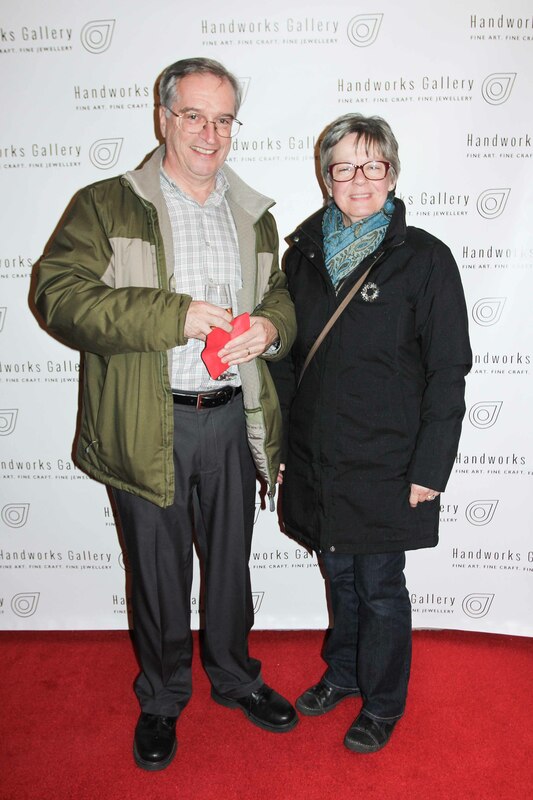 We then made our way back to the gallery for an evening of snacks and celebrations! 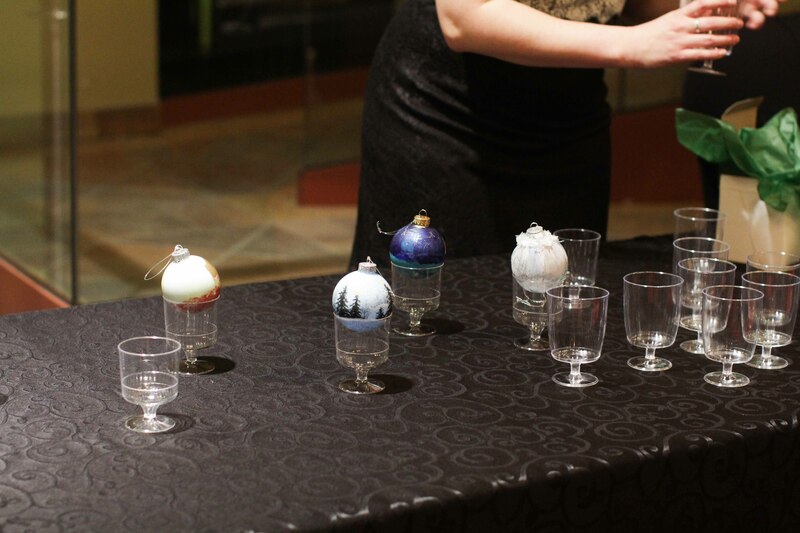 We are so happy to announce that our Christmas Ornament Auction raised over $1200.00 for First Steps Housing Project! 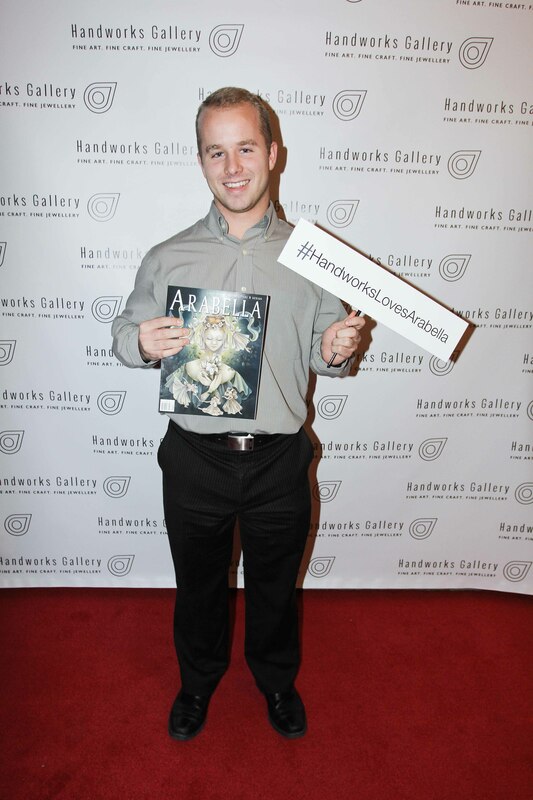 Thank you to everyone who participated, it is so greatly appreciated! 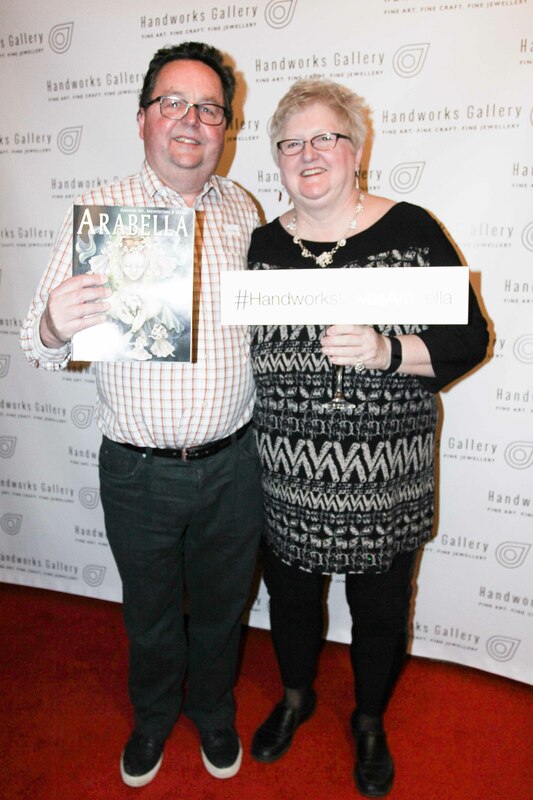 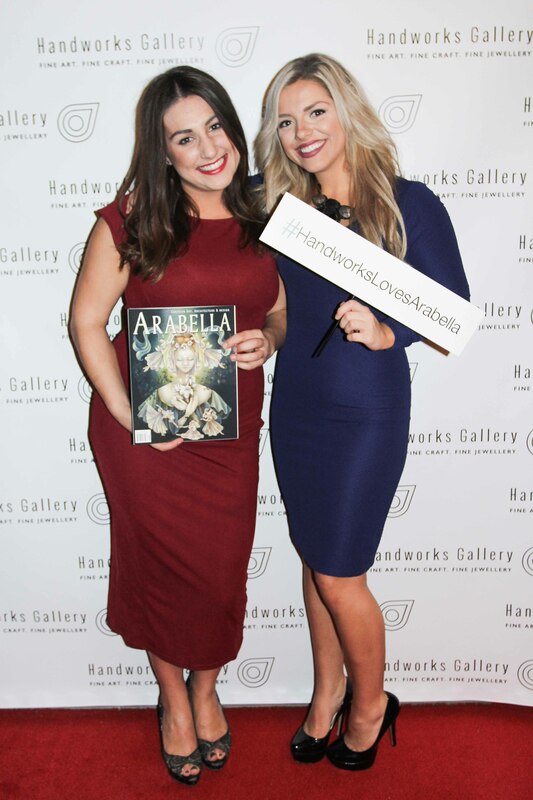 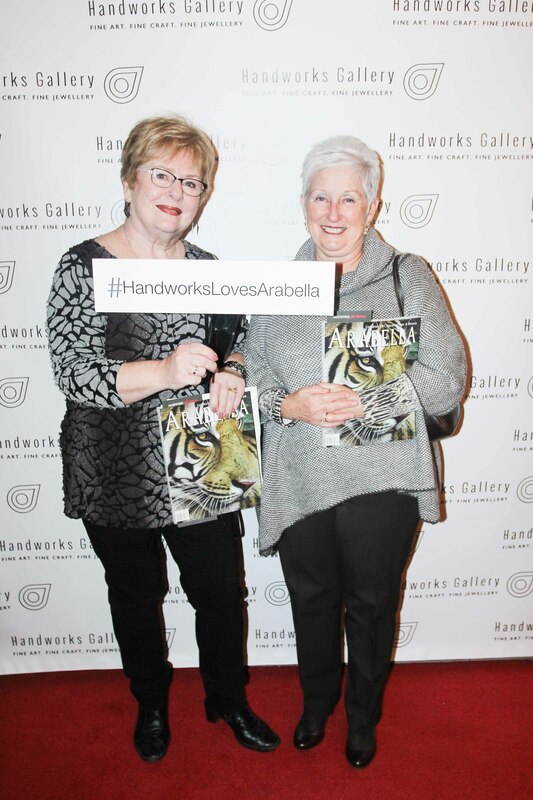 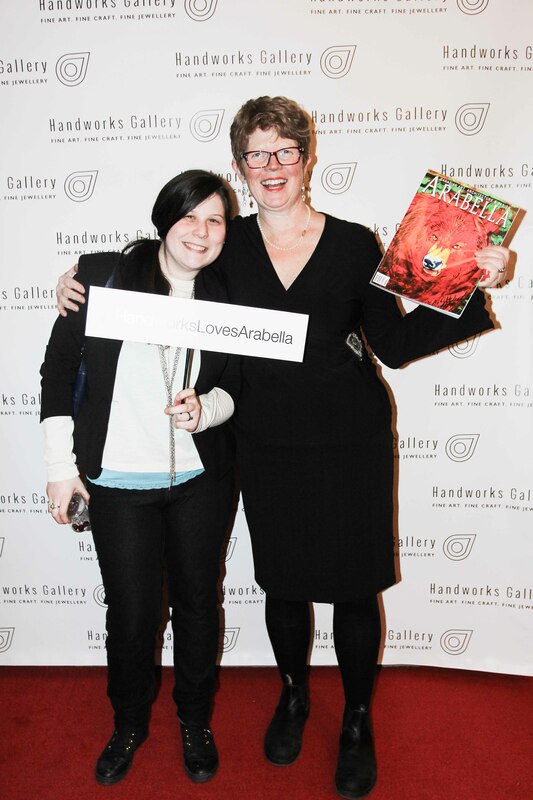 Don’t forget to repost your photo with Arabella Magazine on Twitter and Instagram using the hashtag #HandworksLovesArabella for a chance to win a year subscription to Arabella! 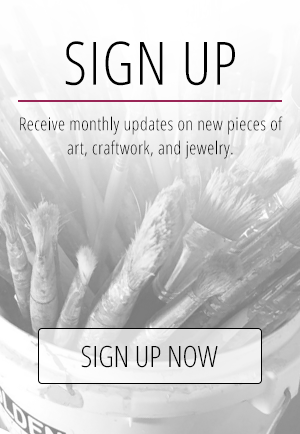 Next post: New Constantine Designs!